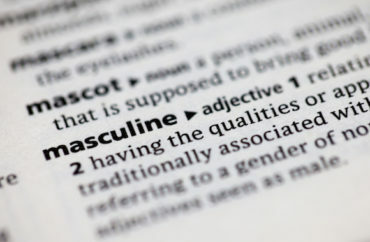 A two-and-a-half year-old study has come back to the fore which argues men’s unwillingness to let go of the traditional view of what’s “masculine” is responsible for eco-unfriendly lifestyles. Forbes’ Carolyn Milton recently interviewed Brough and points out that in one of the researchers’ experiments, men and women were asked to remember a time “when they did something good or bad for the environment.” Those who remembered a “good” moment rated it as more “feminine” than a “bad” moment. [Now] seems like a perfect time to rebrand eco-friendly’s association with femininity as a positive thing. And men’s affiliation with positive environmental steps as a human-affirming truth that shifts us from negative and segregated gender identities into our roles as humans on this planet. Read the Forbes article and study abstract.